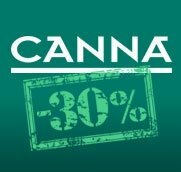 Cannabis plants are classified in two main groups: Cannabis Indica and Cannabis Sativa. Rudelaris is a subspecie from cannabis indica. 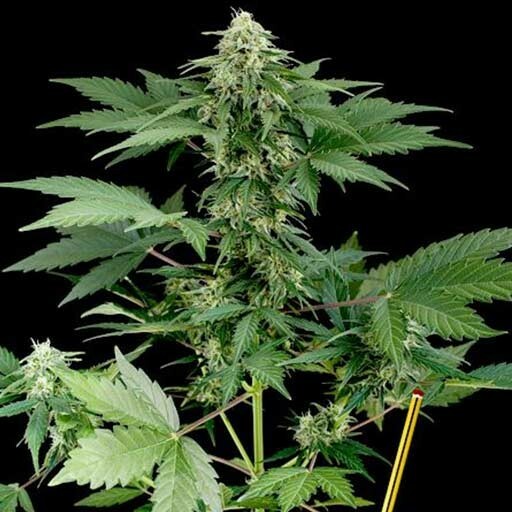 Road Runner is the first autoflowering strain from Dinaqfem, a quick flowering plant, with short size regarding to first generation autoflowering plants. ROADRUNNER Cannabis plants are botanically classified into two major groups: Cannabis Indica and Cannabis Sativa. Ruderalis is a sub-species of Sativa. Broadly speaking, Indicas come from mountainous parts of Asia, Sativas come from damp jungles ... and Rudelaris? Ruderalis originally comes from the region of Siberia and parts of eastern Europe and northern Asia, where hemp has been grown historically; populations of autoflowering cannabis have regularly appeared in these and other regions, which suggests that Ruderalis populations come from diverse origins and that they spontaneously start growing in the wild thanks to the great variability inherent to cannabis. What happens is that all of a sudden, in a place where hemp was grown for fibre or seeds, a particular plant left over from a population that’s gone wild expresses a mutation that enable it to flower earlier than all of the other plants. Logically it spread very easily since it produced a lot more seeds, which quickly caught the eye of interested growers. 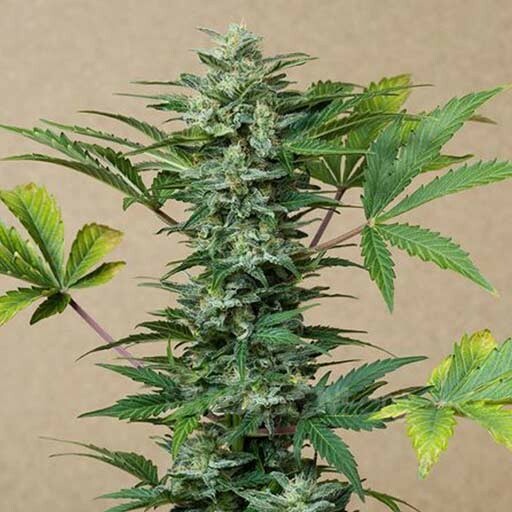 By crossing an automatic variety with our best parent, Dinafem #1, and stabilising the cross for a number of generations, we’ve come up with this surprising variety. 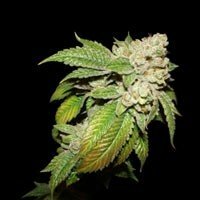 It’s capable of producing amazing buds in in an absolutely unbeatable 60 days, making it ideal for balcony, garden or guerilla growing in midsummer. It can be planted on May 15th and harvested on July 30th, getting you through the difficult month of August (on holiday and nothing to harvest!). On the Mediterranean it can be planted from April to September and in northern Europe only from June 1st to August 15th. For the best results, it needs optimal growing conditions, especially in the first month; if not, the plants will be small. They need 20 hours of light to grow at full speed, both indoors and outdoors; therefore, they grow more in June than in April. For unlimited growth they also need a lot of substrate from the very beginning - 4 litres minimum, 20 maximum; the more soil the better. The best thing is to plant the seeds in Jiffy-7 starters and as soon as they sprout, move the plants to their permanent pots. Growing in hydroponic systems, like arlite, rockwool or coconut is also faster and produces bigger plants. They need longer to finish flowering than when grown in soil because they grow a lot larger and produce more flowers. Too much moisture in the soil in the early stages of life is very harmful, so make sure they have good drainage or don’t overwater if soil grown. The powerfulness of this variety harvested on July 30th is surprising, with a predominantly heavy body high. The quality is more than acceptable, so much so that a lot of growers have started to use them for indoor growing. 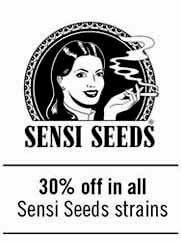 Others put them next to the mother plants, with 18 hours of light, to test them out and see for themselves the high quality these amazing seeds can produce.